Our conversions open up a new world for our customers. In an ATC vehicle, they are only limited by what they want to do, not what they can do. Fast – 25 second load and unload time! 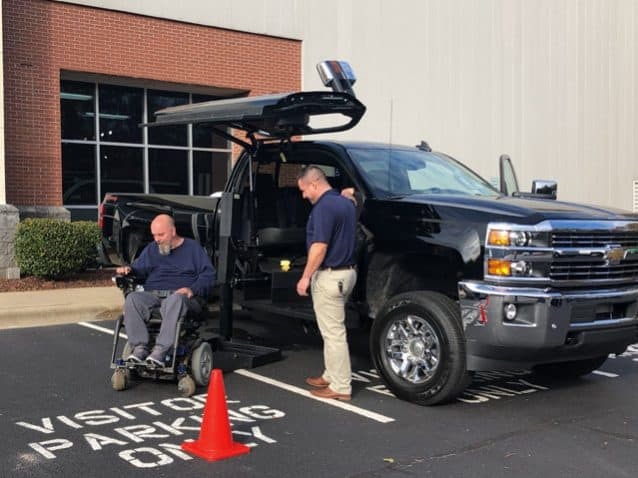 At ATC, we are dedicated to providing Innovative Mobility solutions to people who want to have more choices. 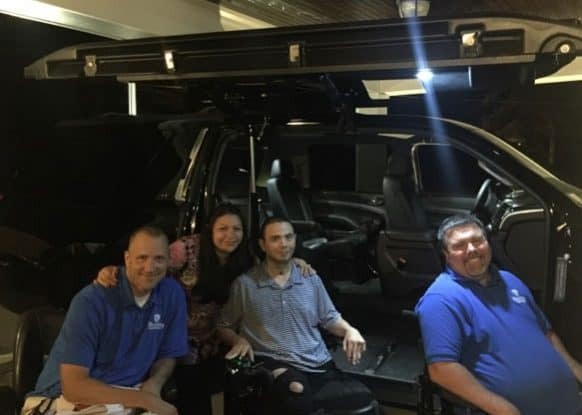 Choosing a vehicle for those in wheelchairs shouldn’t be limited to a minivan. We strive to offer stylish, functional, options. Our team is here to help in any way we can. Our customers love showing off their ATC converted vehicles and we reward them for doing so. Our network of satisfied customers allows potential ones to see our vehicles in action across the country. Learn a little bit about our ATC Ambassadors and why they chose ATC and how it changed their lives or sign up become one yourself today! We feature some of the advantages that our ATC conversions have over the competition, trade-in value is at the top of that list. ATC converted vehicles have a much better resale value than the competition. Click here to see the break down. 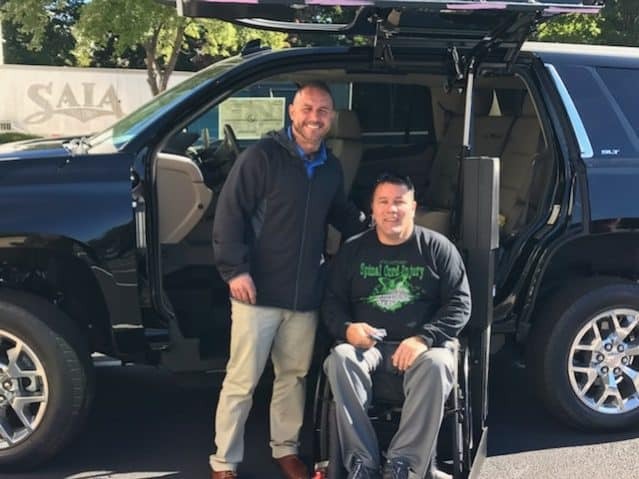 Paul owns a truck company in West Virginia and has always had minivans to transport him and his power chair around. His frustration with them led him to the internet, to see if there were better alternatives, and he found ATConversions. In some cases, there is financial assistance available. We can point you in the right direction. Don’t get stuck with a minivan. We offer our customers vehicles they Want to drive. We had one customer who was so proud of his ATC Truck, he showed it off in his town’s parade. Our service department works tirelessly to keep our Dealer Network up to date with any service issue that may arise.